Two-, three-, and four-person teams in battle royale games are so 2016. 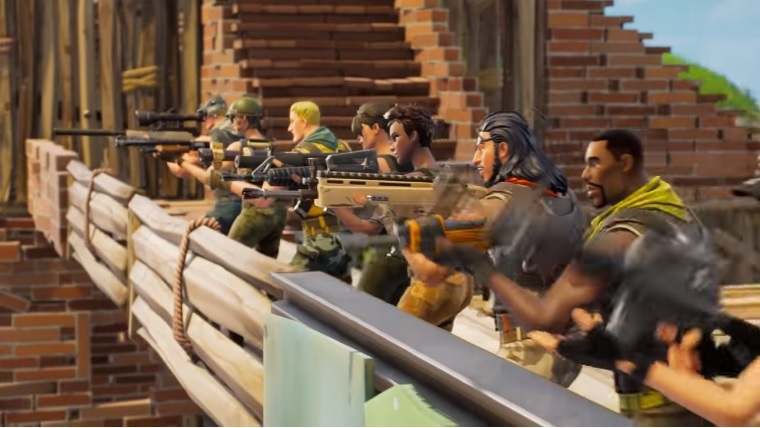 At last night’s Game Awards Show, Epic Games announced a 50v50 mode for Fortnite: Battle Royale that would be available … well, now. The new, limited-time mode was promised in the most recent patch notes and is now live in the game. It’s only in-game until Dec. 17, but if it proves popular enough, it wouldn’t be surprising to see it added to the regular game. You have to give Epic Games credit for being a little innovative with the genre. While most of the battle royale games that are popping up are simply different takes on PlayerUnknown’s Battlegrounds or similar titles, Epic is at least mixing up the formula a little bit, first with buildables and now with a 50v50 mode.